Mummies of the World Exhibition opens at MOSI in Tampa, Florida, today. Details here. The exhibition includes mummified humans and animals from several places around the world in addition to those from Egypt. According to local television reports, the exhibit runs through September 9, 2012. In the photo below we see a mummified Ibis and a mummified Crocodile from the Roman period of Ancient Egypt. 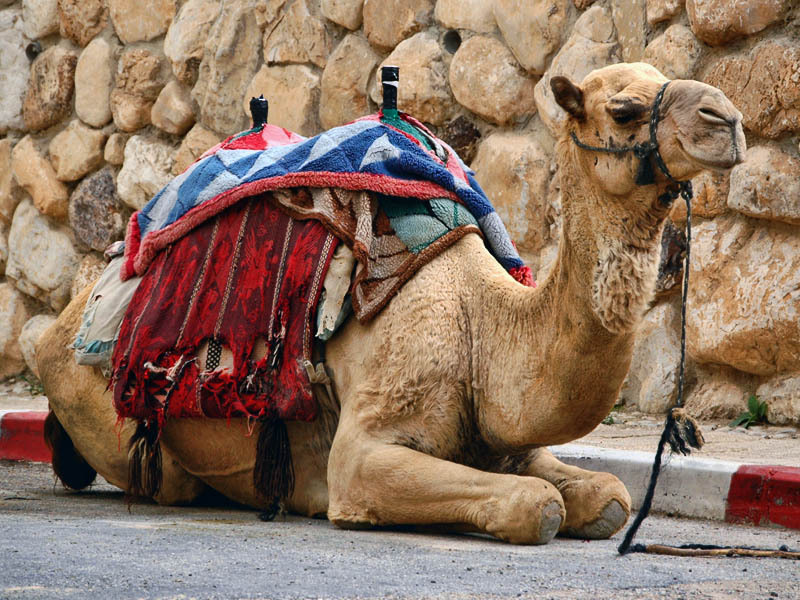 The Egyptians considered various animals as gods and mummified them when they died. Mummified Ibis and Crocodile from Egypt. Roman Period. Brooklyn Museum. Two Biblical characters from the Patriarchal period were mummified in Egypt. 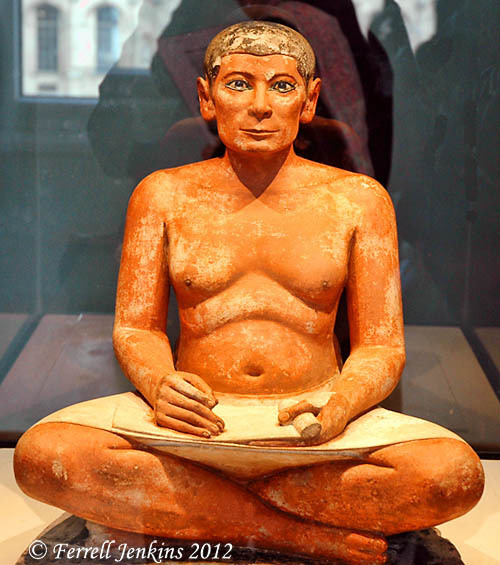 The picture below shows a scribe from ancient Egypt. The statue from Saqqara dates to the 4th or 5th dynasty — about 2600 to 2350 B.C. The limestone statue is painted with encrusted eyes of rock crystal. The statue is on display in the Louvre. 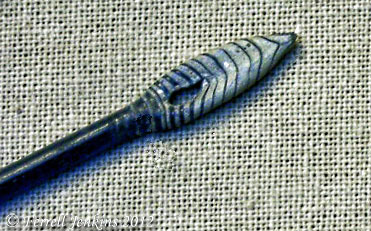 Scribe from Saqqara displayed in the Louvre. Photo by Ferrell Jenkins. 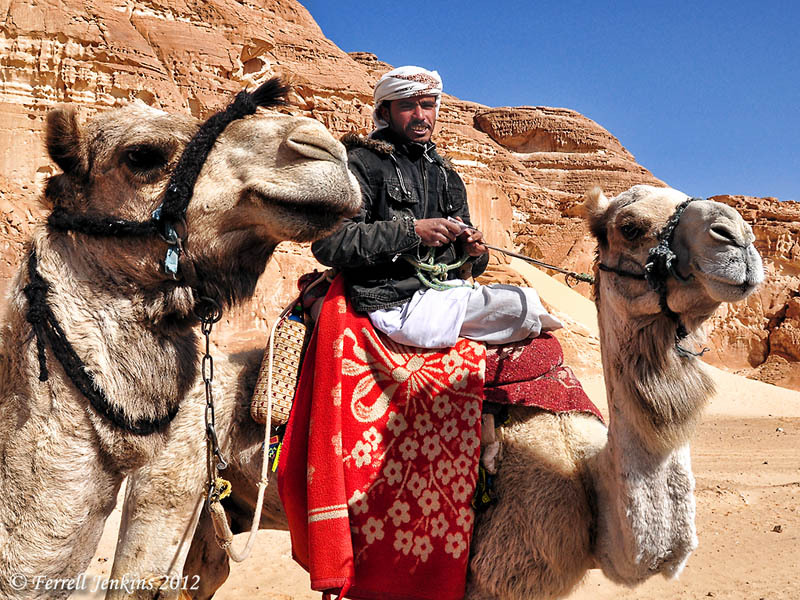 katab is the only general word for “write” and it is widely used. Curiously, it is not used in Genesis. Moses wrote on a scroll God’s curse on the Amalekites (Exo 17:14 ). God himself wrote the Ten Commandments (Exo 31:18). Moses also is specifically said to have written the Book of the Covenant (Exo 24:4), the Sinai legislation (Exo 34:27), the names of the leaders of the tribes (Num 17:2-3), the wilderness itinerary (Num 33:2), the law “from beginning to end” (Deut 31:9, 24) and Moses’ final song (Deut 31:22, 24). It is quite possible that the general references of Deut 31:9 and Deut 24 refer to the whole of the Pentateuch (cf. Deut 28:58-61; Deut 29:20-21) although critical scholars refer it only to Deut and question even that. I think the reference to Moses writing the wilderness itinerary of the Israelites is interesting. 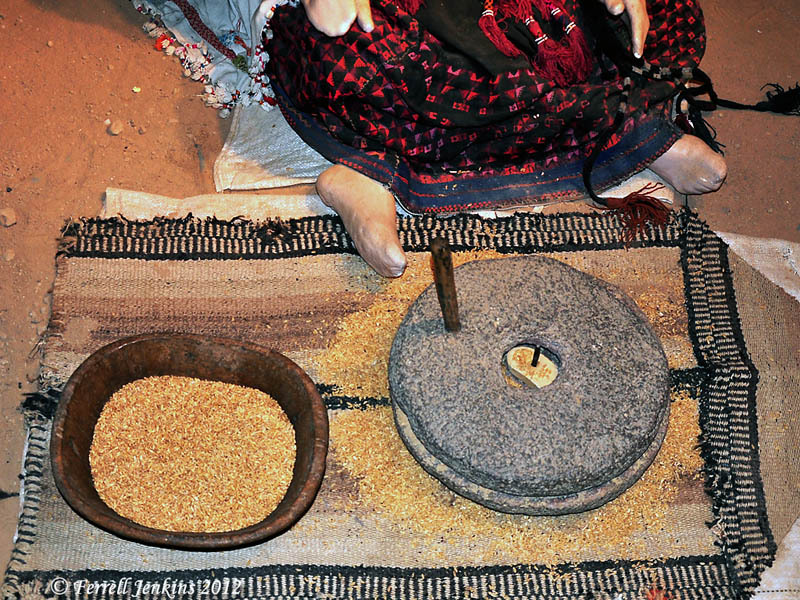 Jesus used the common millstone in one of his teaching illustrations. The photo below shows a collection of millstones at the Roman ruins of Bosra in southern Syria, a few miles north of the border with Jordan, in a region known as Hauran. The area has seen much volcanic action in the past. These dark millstones are made of basalt. The region is described by Ulrich Hübner this way. 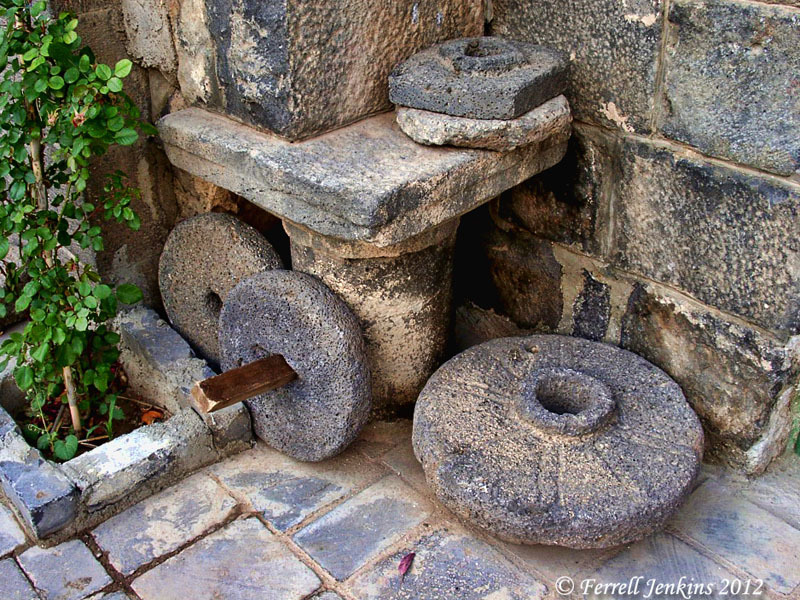 Mill stones at the Roman town of Bosra, Syria. Photo by Ferrell Jenkins. This Bosra is not to be confused with Bozrah in Edom (Genesis 36:33) or Bozrah in Moab (Jeremiah 48:21-24). Millstones were significant in Bible times. Used for grinding grain (even manna) (Numbers 11:8; Isaiah 47:2). The work might be done by a slave girl (Exodus 11:5), or two women working together (Matthew 24:41). Taking a person’s upper millstone as a pledge would deprive the person of his livelihood (Deuteronomy 24:6). 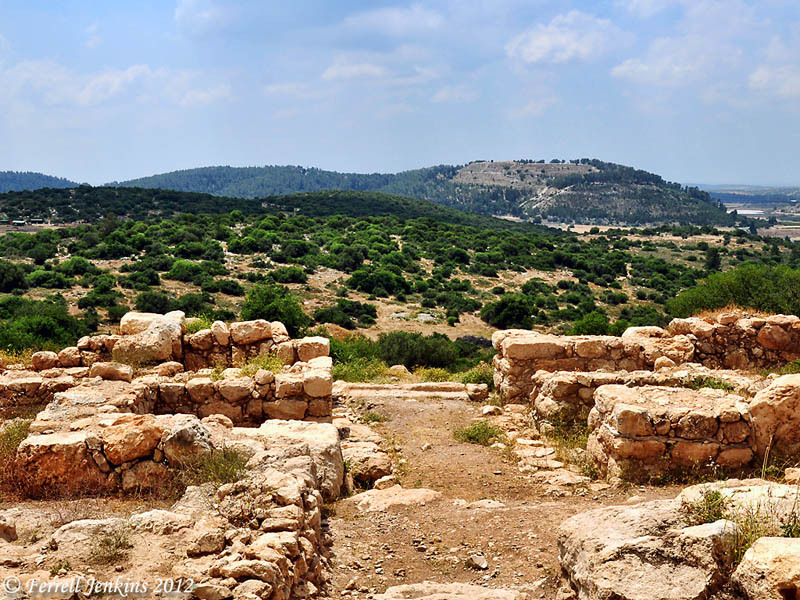 A woman at Shechem “threw an upper millstone on Abimelech’s head, crushing his skull” (Judges 9:53; 2 Samuel 11:21). In the LORD’S challenge to Job, He describes Leviathan with a heart as hard as stone, “Even as hard as a lower millstone” (Job 41:24). The sinking of a great millstone is used in the Apocalypse to describe the fall of Babylon (Revelation 18:21).